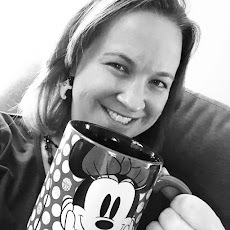 We just returned Sunday night from our most recent Disney trip where we enjoyed a wonderful stay in a savannah view room at the Animal Kingdom Lodge-Kidani Village. AKL is a deluxe resort and DVC property. 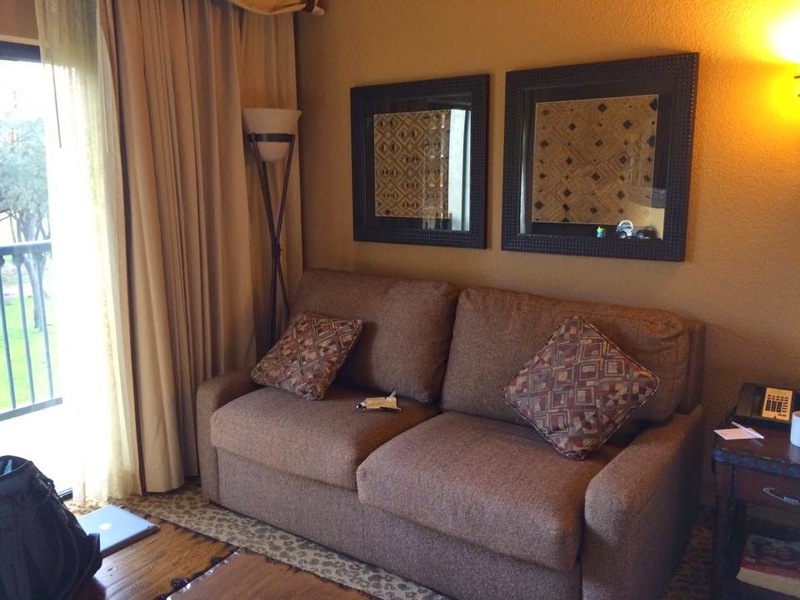 We rented a DVC studio using David's Disney Vacation Club Rentals. I'll review them in a later post, but overall we were very pleased with the resort and our whole experience. Location - If there is one criticism I read about AKL prior to our trip, this was it. 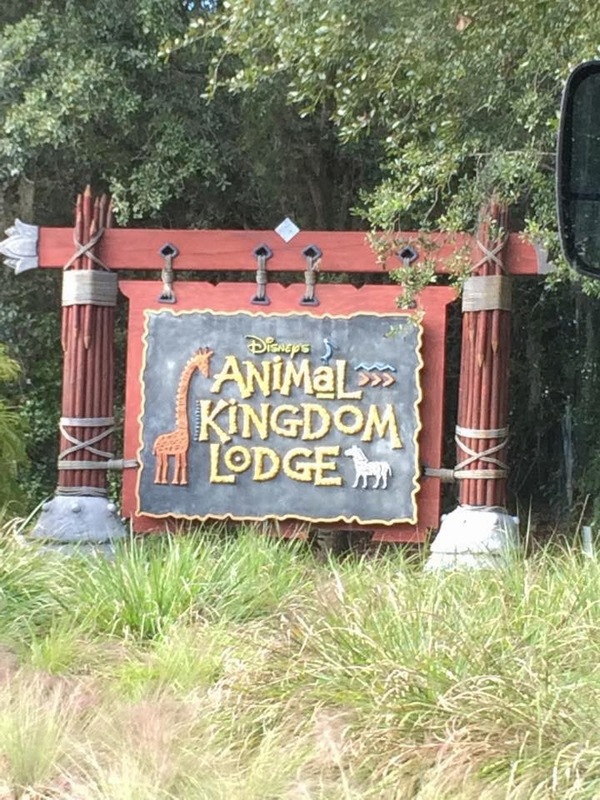 AKL is made up of Jambo House and Kidani Village. The lodge is spread out to maximize space along the safari. Since this resort is located adjacent to Animal Kingdom, it is at the far end of Disney property. You have to take WDW bus transportation to all theme parks and Downtown Disney. The bus ride to Magic Kingdom is the farthest at about 20 minutes, plus whatever wait time you have for the bus to get there. We did find that busses ran pretty regular and we never waited more than 15 minutes for a bus at a park or the resort. Busses were very crowded, but a plus side to staying in Kidani was that the busses came to that part of the resort first so we were able to get seats without a problem. The people at Jambo House were not always so lucky. Dining - AKL has some nice choices for restaurants. Again, it's important to note what part of the resort you're staying in when considering dining options. 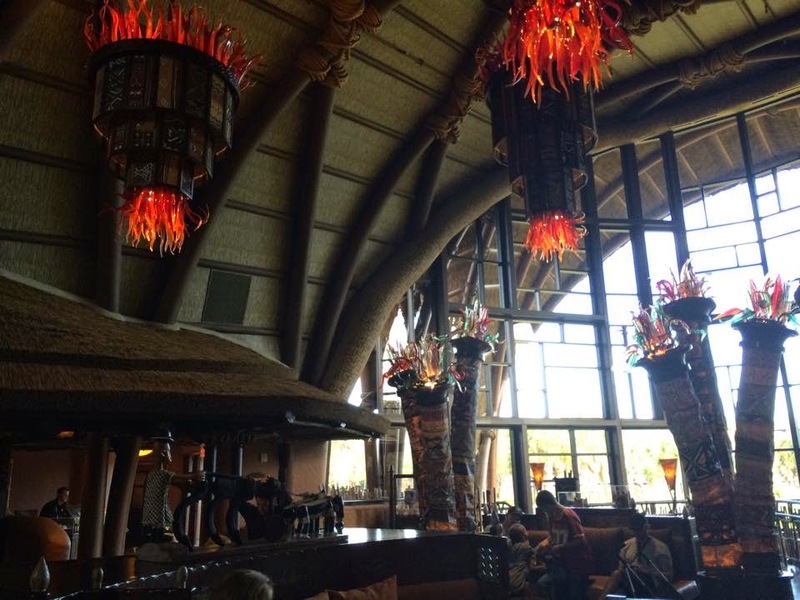 Boma (buffet), Jiko (signature / fine dining), and Mara (quick service) are all located in Jambo House. Sanaa (table service) is located at Kidani Village. We did not eat at Jiko on this trip because of having Brody with us and we also passed on Mara, mainly because it didn't seem to be the bus/shuttle ride over to Jambo house just to have a counter service meal. We did eat at Boma and Sanaa (both will be reviewed in another post in more detail). While I think Boma is overpriced, the food was good and a nice mix of Amerian and African flair on the buffet. Sanaa was wonderful! I would definitely recommend that to anyone traveling to AKL. Theming - Bonus points here! 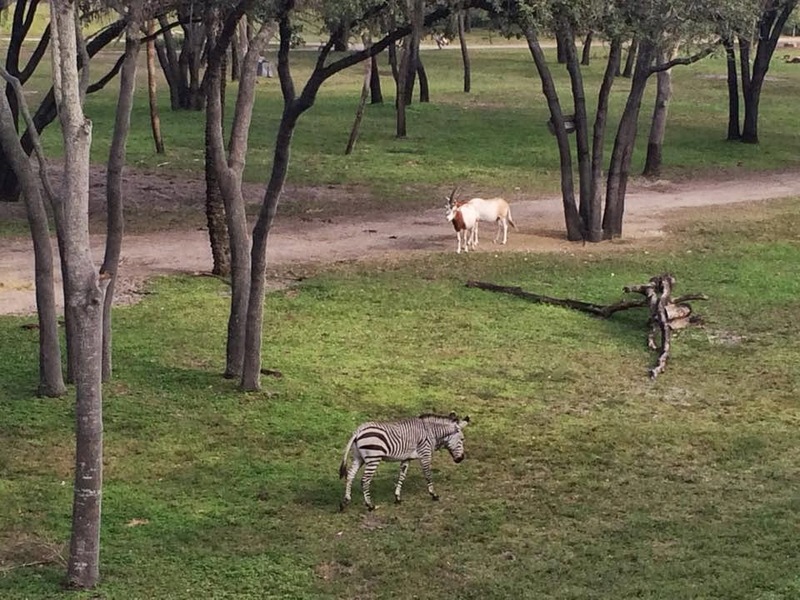 Where else can you see a safari out your window?? This resort is perfect for families with kids (young and old) who will love watching animals and learning about them. It's also a very quiet and peaceful resort which was perfect for mom to enjoy some quiet balcony time while Brody and Dan napped in the afternoon. You feel a bit removed from the Disney hustle and bustle here which can be a nice retreat in the middle of the day or at night when you return. The lobby was a delight to see and the African artwork throughout the resort provided a wonderful touch. Loved seeing so many giraffes each day! More animals just passing by our room! Rooms - We had a studio with a savannah view and loved our room. We were located near the Rafiki elevators so not too far off the lobby (Room 7730) which was nice because some rooms have a very loooong walk at the end of each day. The furniture and accents in the room were very well connected to the theme and everything was comfortable. In the studio room, we had a bed and a pullout sleep sofa. While the studios can sleep up to 4, we would probably go with a one bedroom villa once our family adds our new addition simply because the extra space with 2 kids would be greatly appreciated. 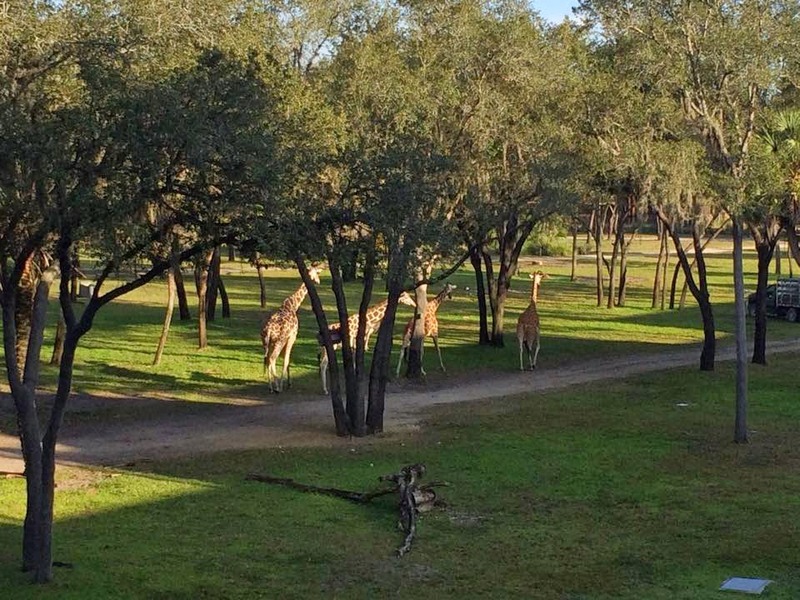 There are a few different savannah views that your room may end up overlooking. I would recommend requesting the Sunset Savannah as this has zebras and giraffes as well as some other large animals that will be easily recognizable for any kids that may be traveling with you. Sleep sofa in our studio. Dan and I both agree that we would stay here again in a heartbeat. Sure the bus rides were a bit longer and the lack of a quick service restaurant at Kidani is somewhat of a drawback, but neither of these dampened our experience in the least and they were easily overshadowed by the relaxing views of the safari and watching Brody's face light up when he saw the animals from our balcony. I think Disney travelers of every age will find something to love about AKL!